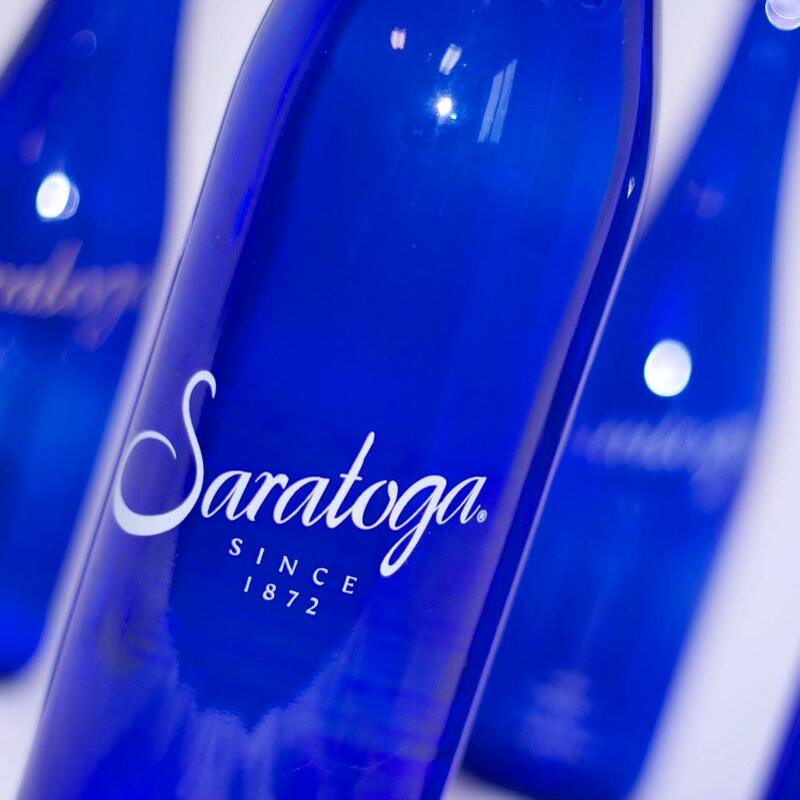 "In 1872, the Saratoga Spring Water story began in a small pavilion on the shores of Geyser Lake in Saratoga Springs, NY. 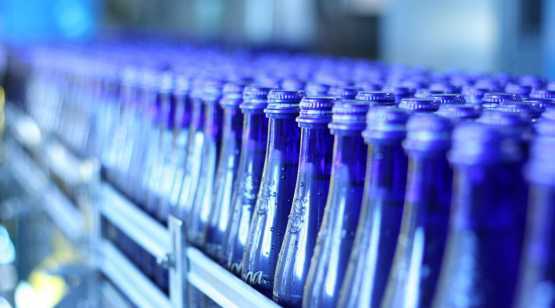 During this era, workers manually filled the hand blown glass bottles, packed them into wooden crates, and sent them off for delivery via horse cart. 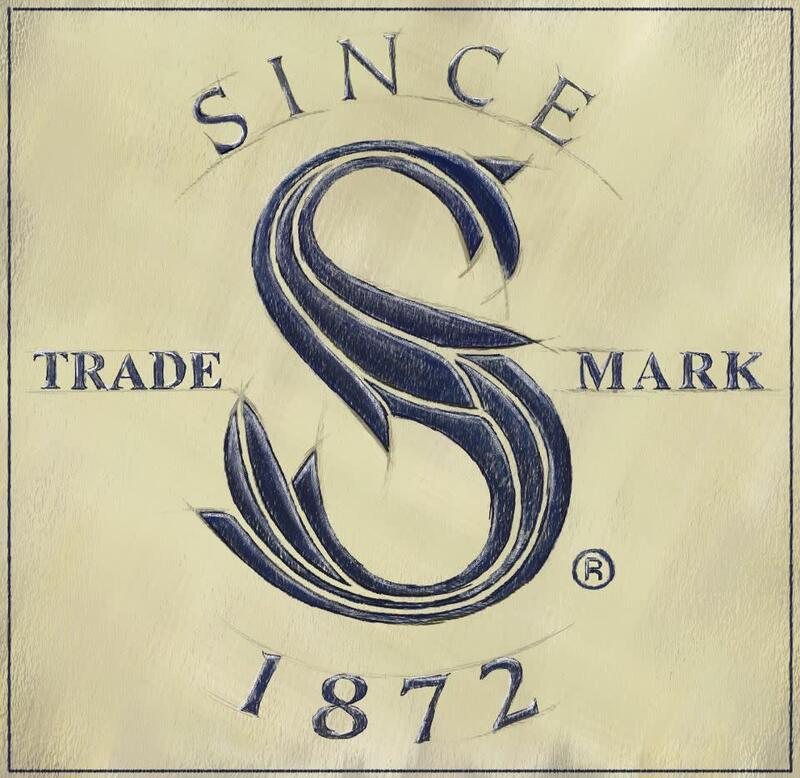 Today our products are bottled at the original site and while times have changed, we remain dedicated to crafting every bottle of Saratoga Spring Water with the same passion for quality that began almost 150 years ago. 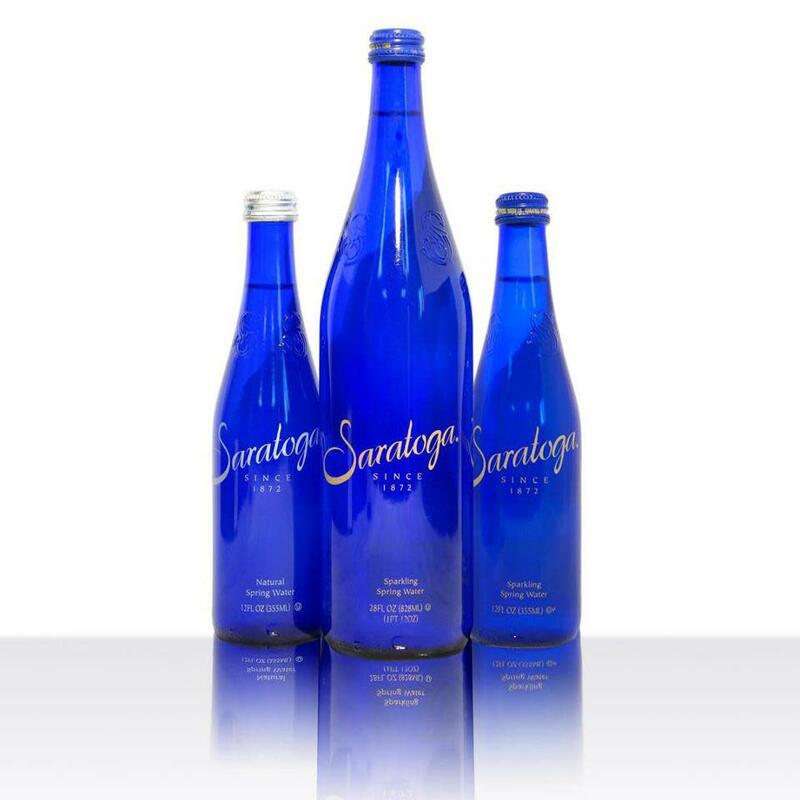 Saratoga Spring Water offers a complete line of Natural, Sparkling and Flavored waters available in both premium glass and PET bottles. 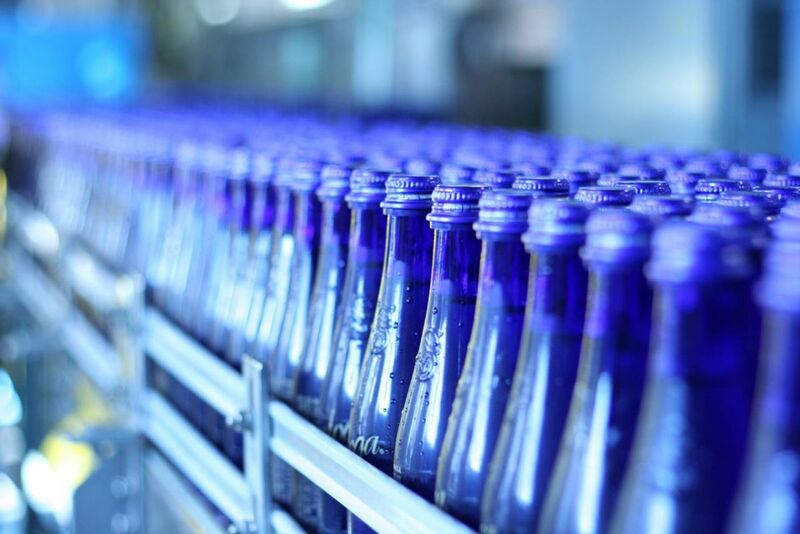 Our products can be found at many upscale restaurants, hotels, and retailers of premium beverages throughout the country."